What is it? A new hot hatch developed by Hyundai that marks an exciting motorsport era for the company. Who is it aimed at? Its hard to nail down just one sector that this car is aimed at, but the ‘popping’ and ‘banging’ exhaust will appeal to the driving enthusiast whilst the i30 N can then flip to an extremely comfortable and well equipped hatchback that you could easily take your Grandma down the shops with. What about the styling? A mixture of many hot hatch styling incorporated in this smart package, the i30 N Performance looks the business thanks to its sporty and aggressive front end garnished with black and red. The rear end combines strong lines with a twin exhaust, diffuser and black spoiler. Also a nice touch to the rear is the triangular centre brake light. The Hyundai i30 N Performance comes with 19” alloys with car specific Pirelli P-Zero tyres , the standard i30 N has smaller 18” wheels that are shod with Michelin PSS. The i30 N Performance certainly sticks out from the rest of the Hyundai range, but isn’t as in ‘your face’ as the Honda Civic Type R and this means that the i30 N can go along understated as an everyday car without carrying the tag that so many hot hatches carry of a boy racer. Under the bonnet? Available as a 2.0-litre turbo charged petrol which comes in two power outputs of 250 bhp (N) and 275 bhp (N Performance), the N Performance will carrying you to 62mph in just 6.1 seconds and has a top speed of 155mph. The engine is linked to a 6 speed manual gearbox which has a sporty feel to the change especially when the car is pushed. What about inside? 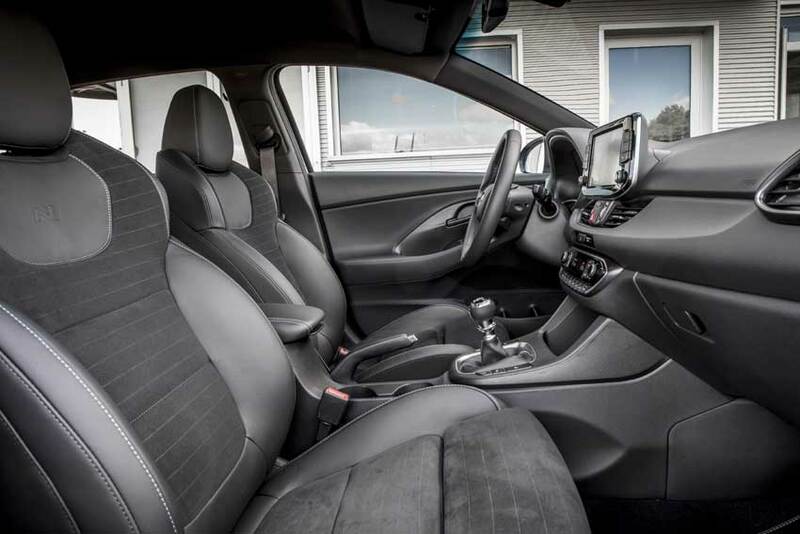 Not the sportiest interior and the typical Hyundai plastics are retained, but this certainly doesn’t detract from what seems like a well built cabin. The sports seats in the Performance version are leather faced and heated and provide copious amounts of body hold when taking corners quickly, these seats are also extremely comfortable meaning you won’t be picking your spine up in tiny pieces on a long journey. A leather wrapped steering wheel and gear knob add a bit of quality and although the interior feels very dark with plenty of black materials used the dash set up is easy to use and features a well put together infotainment system. The i30 N comes with Apple Car Play and Android Auto as standard. The Hyundai feels fairly roomy and being a 5 door it enables easy access and plenty of storage, the boot space is also decent with 395 litres; only beaten by the cavernous Honda Civic Type R.
On the road? Around the track the Hyundai i30 N Performance is very impressive, being front wheel drive you expect plenty of understeer but thanks to an electric limited slip differential the car is planted through whichever corner you point it at, it is not the quickest of hot hatches but it doesn’t feel too underpowered. The chassis is derived from the standard i30 but has been made stiffer and the suspension and drivability of this car is astonishing. Put it in ’N’ mode using the steering mounted switches and suddenly you have an animal on your hands, but you never feel like its going to bite you in the bum. On the road if you leave it in ’N’ mode then you will be graced with some very raspy exhaust notes, just be careful with the suspension set up, a country road will leave you fighting to keep your teeth fillings. Best to have it in Sport or adjust the ’N’ settings yourself. And Safety? As standard the i30 N Performance comes with a great array of safety features including autonomous emergency braking (AEB), forward collision warning system, driver attention alert (DAA), emergency stop signal (ESS) and hill-start assist control. The list doesn’t end there as it also has lane departure and lane keep assist (LKAS), speed limit information function (SLIF) and tyre pressure monitoring system (TPMS). The standard Hyundai i30 was also credited with a full 5 star Euro NCAP result. What are my options? The car is already loaded with everything you’ll ever need, there is however a premium to pay for metallic paint (£585) and you can also spec cloth seats for free on the N Performance instead of the leather which saves 12kg in weight. Will it break the bank? Not a car you should buy if economy is your main selling point, there isn’t much difference between the N and N Performance with figures but the N is slightly more economical. 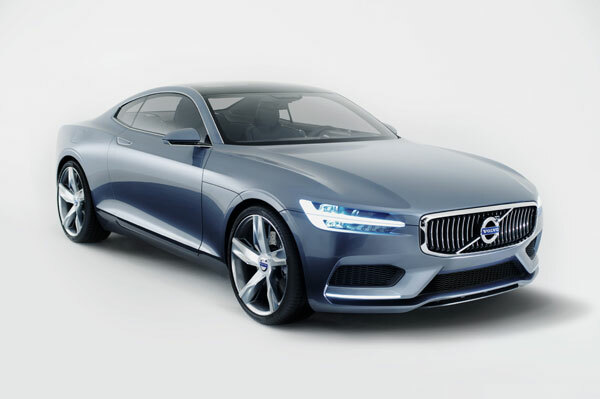 The N Performance manages a combined mpg of 39.8 and a CO2 output of 163 g/km. This puts the Hyundai i30 N in tax band group I. So the verdict? With a blank canvas Hyundai have managed a small miracle, the i30 N Performance is spirited, fun and extremely well equipped. 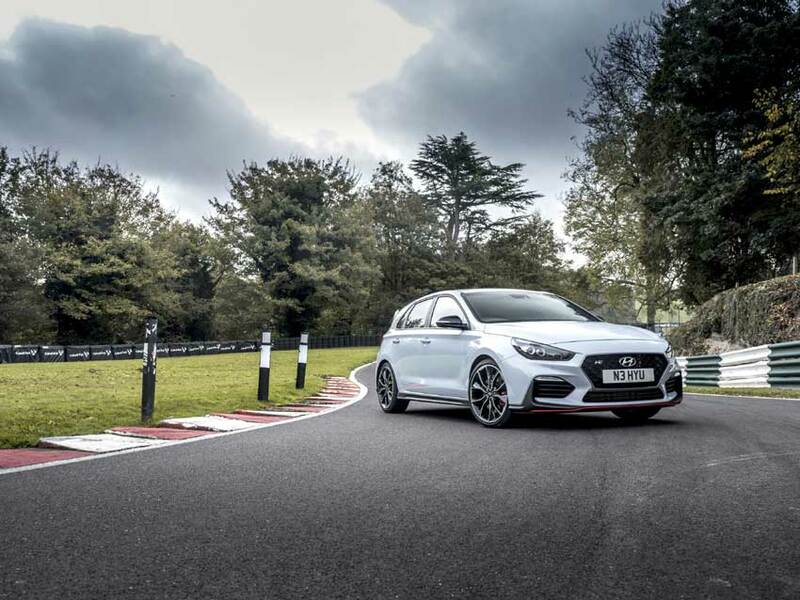 With its motorsport pedigree and the help of ex BMW M Sport employee Albert Biermann Hyundai have produced an everyday hot hatch that covers most peoples wants and needs. It really needs to be driven to be believed and entering a market already dominated by the VW Golf GTi, Honda Civic Type R and Ford Focus RS it has it’s work cut out but it’s a more useable car than the Civic and Focus and is cheaper than the Golf. 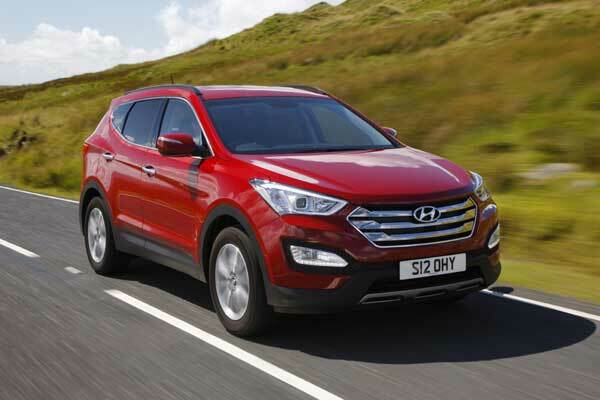 Hyundai also offer a 5-year warranty which covers track use to, you would be a fool to overlook this car, even just for the noise its exhaust makes!